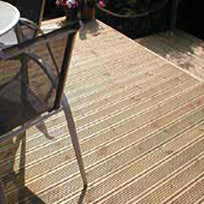 Oak is a strong timber and can withstand a lot of wear making it ideal for high-traffic decking. 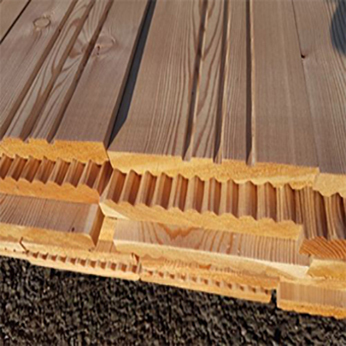 Siberian larch makes for a cost effective, durable decking which has a pale-brown colour. 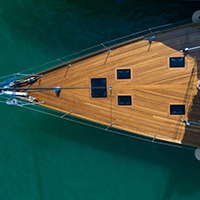 Teak is one of the most durable hardwoods available and is used for boat decking because it can withstand heavy footfall and constant water contact. 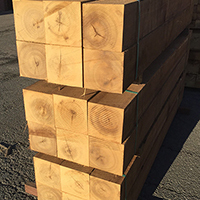 Greenheat, along with teak, is one of the most durable timbers we supply and is superb in marine and outdoor environments.